At Huronia Overhead doors, we are a company that offers this unique ability to cater to customers so specifically. Whether it may be your new home that needs a garage door to reflect your homes personal style, or replace an older garage door with a new one, contact us for fast and reliable service. 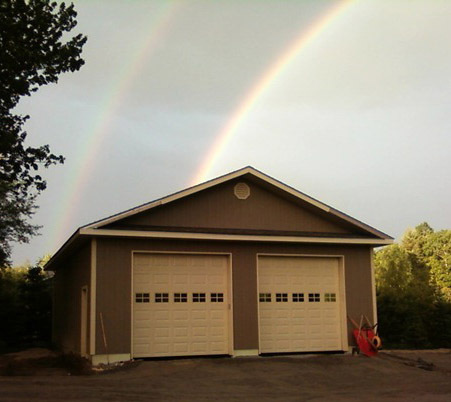 We also specialize in boat house overhead doors, large screens for garage and boathouse and recreational rooms, we can customize a look for any type of home or cottage.